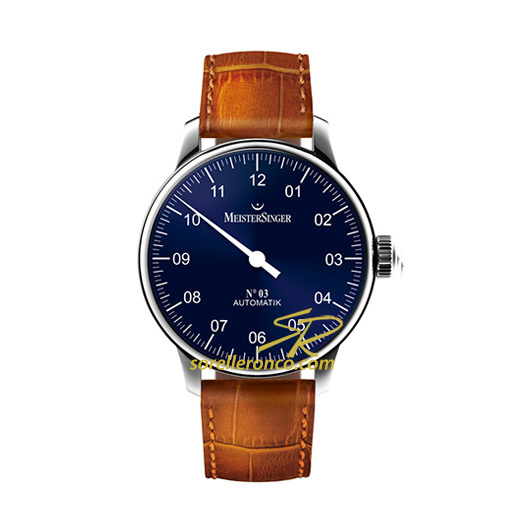 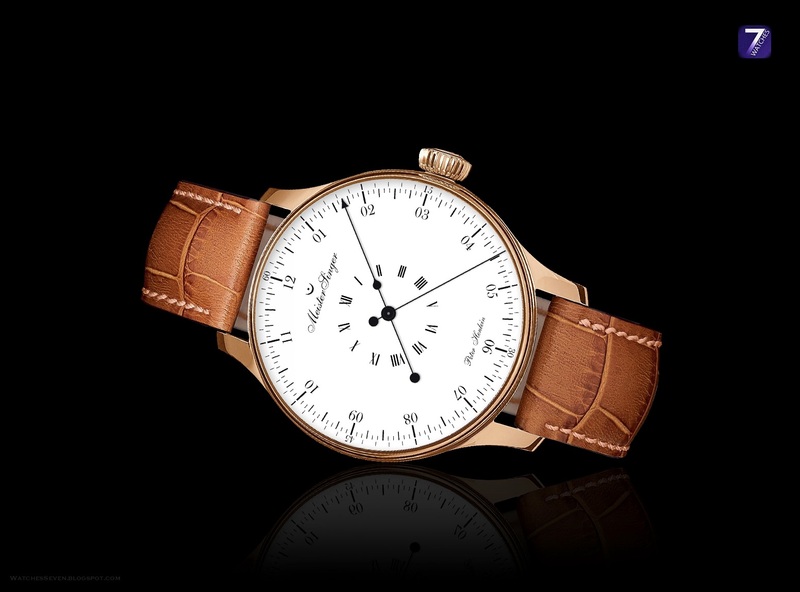 The manufacturer Meistersinger , known for his one-time watches, presents a two-time watch with the edition Peter Henlein. 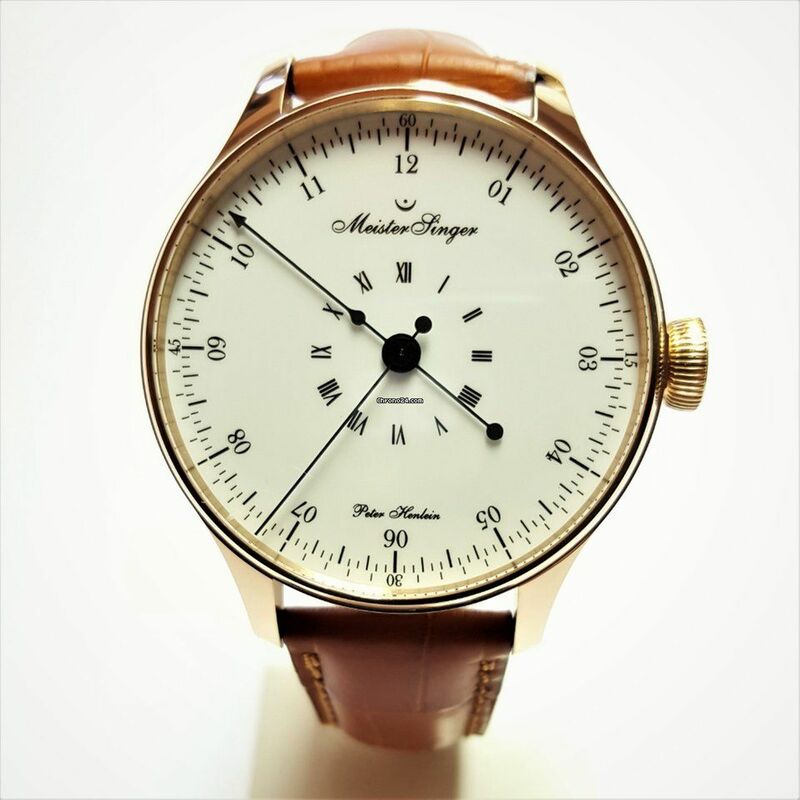 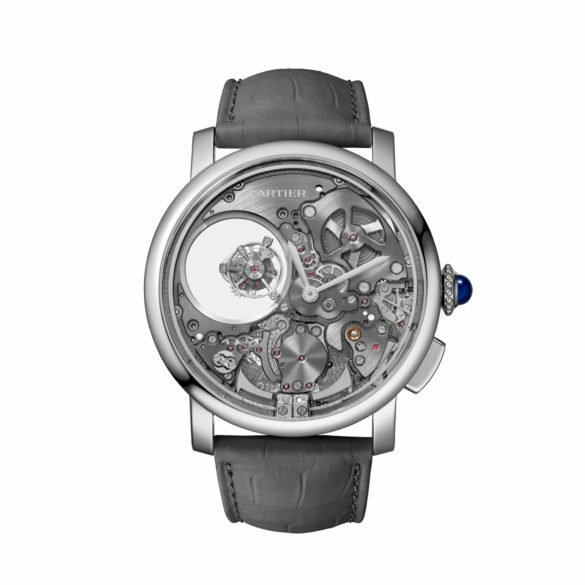 The name given to the special edition, Peter Henlein, is one of the earliest watchmakers in Germany. 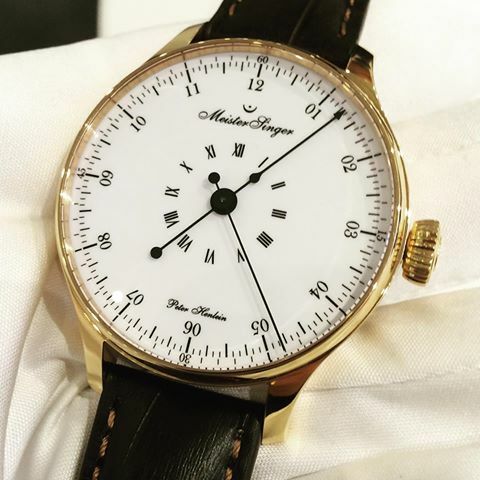 Meistersinger has been building watches exclusively since 2013 with a central pointer and singled chronographs. 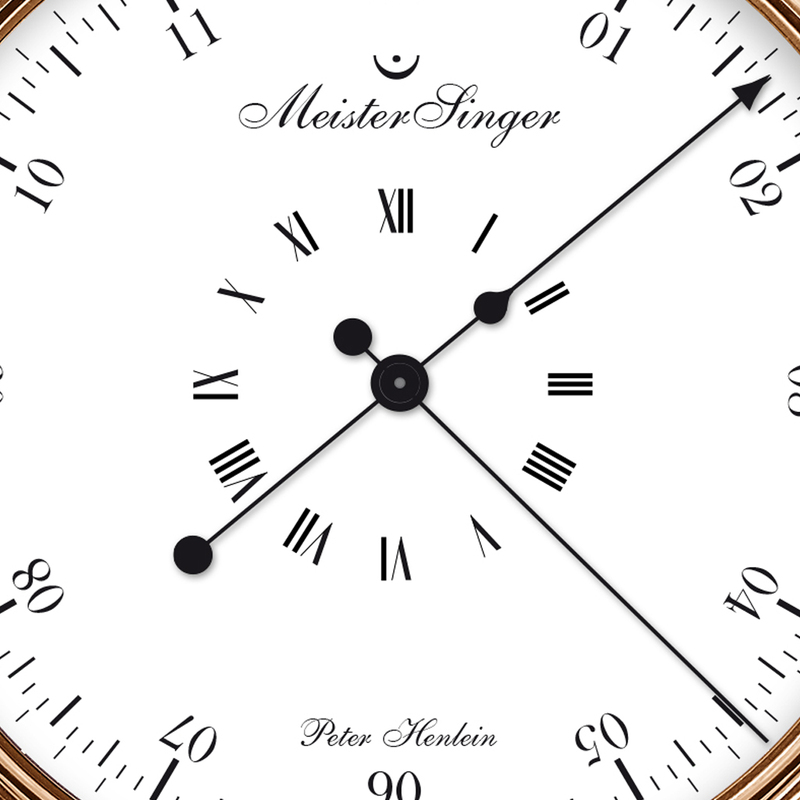 Also from the edition Peter Henlein the wearer, as used with Meistersinger watches, reads the time with the hour hand to exactly five minutes on the outer edge of the dial. 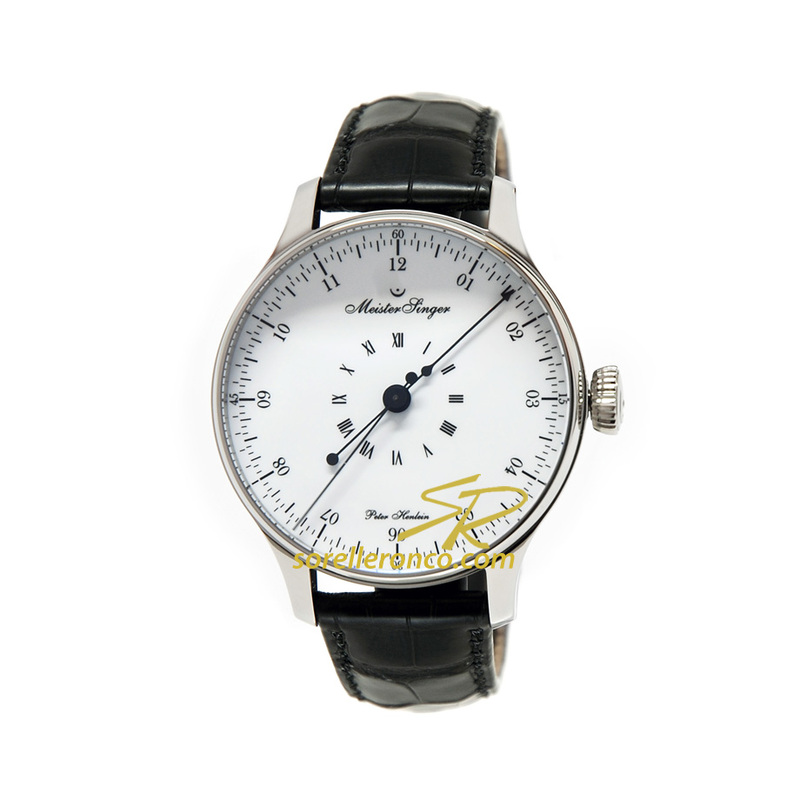 In addition, the timer has a central second hand and a second hour hand with Roman numerals in the center of the dial. 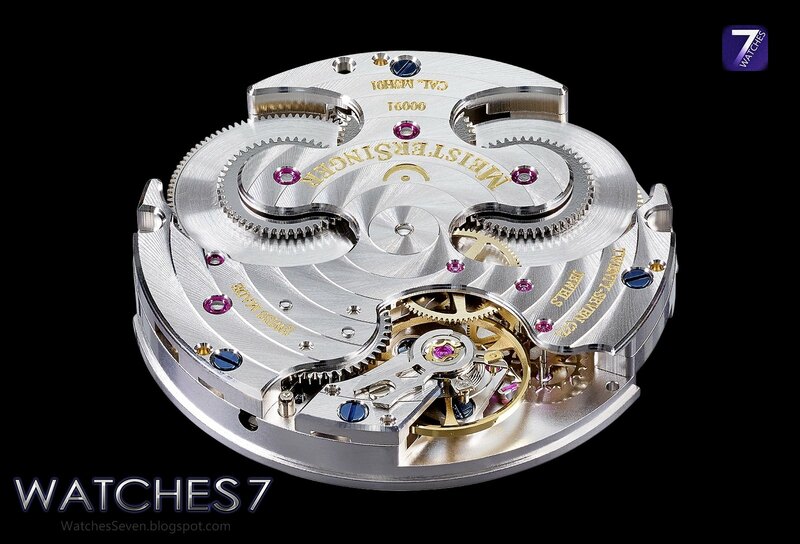 Another exception is the 43-millimeter case of the watch: it is made of gold. 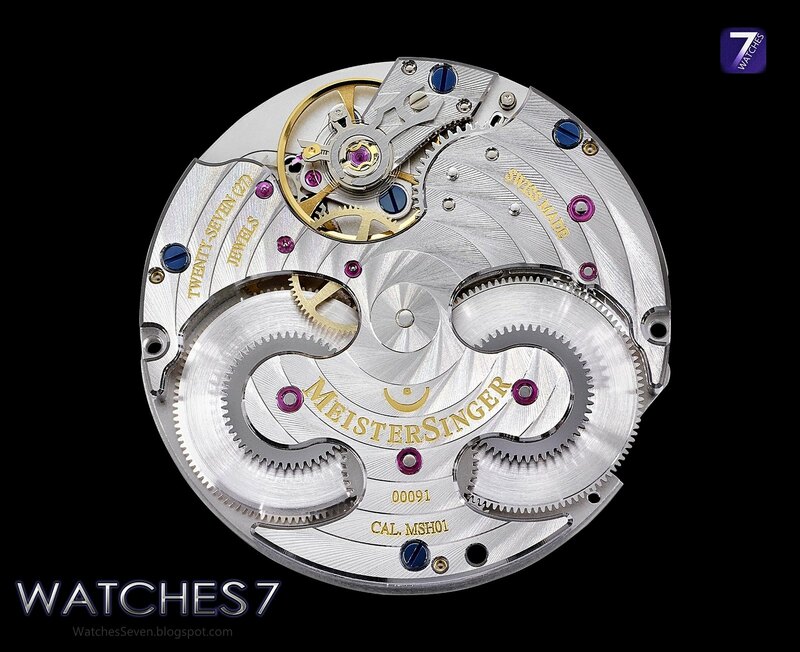 This is only the second time that Meistersinger used gold housing. The first gold watches were launched by the brand with a special edition of Circularis by hand. 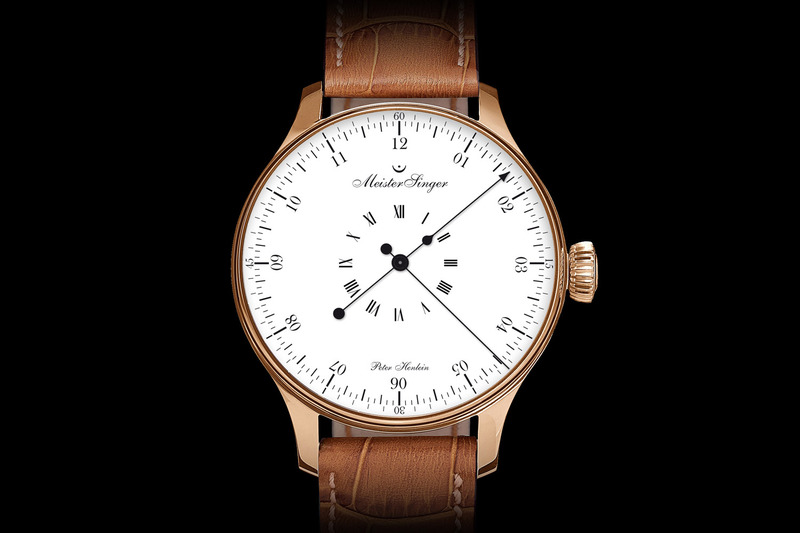 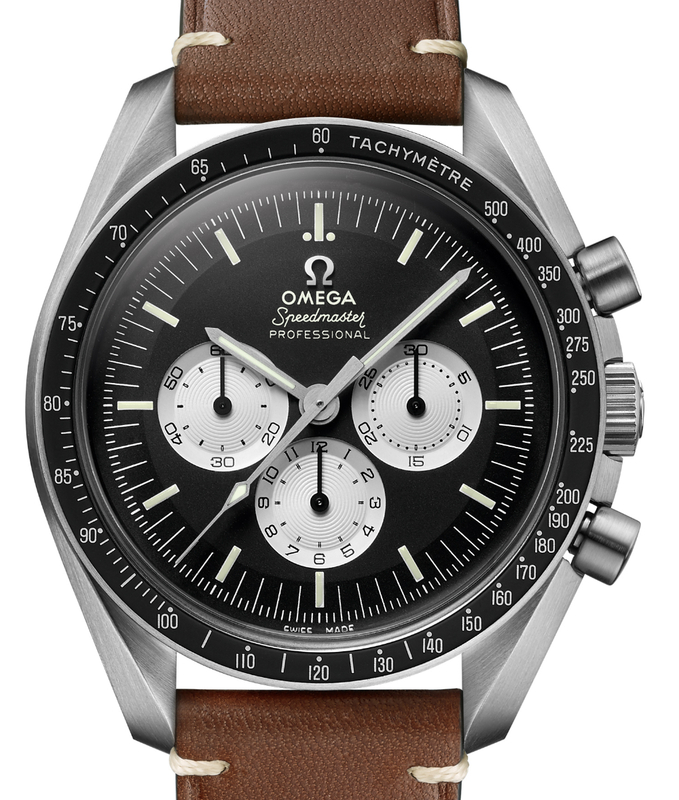 A premiere is the ticking centerpiece of the two-time watch. 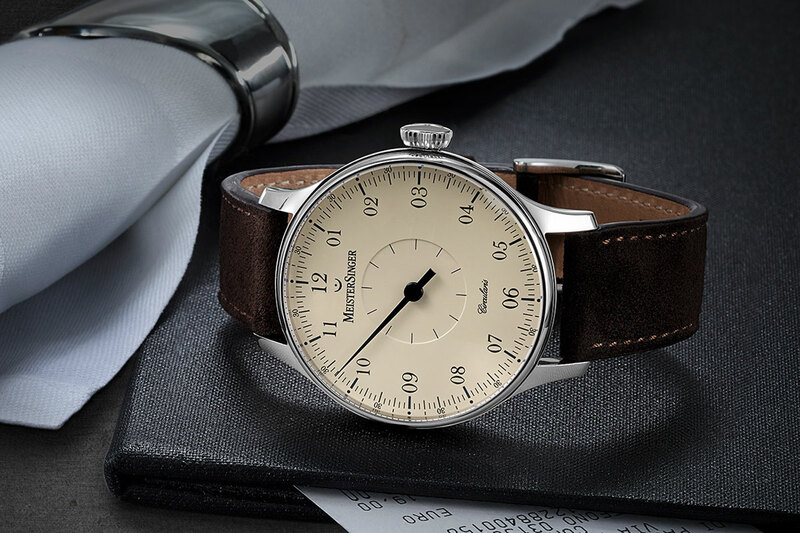 The MSH01 hand-held calibrator, which has so far only been used in the Circularis collection, was awarded the COSC Chronometer Certificate.So far there are no Meistersinger-Chronometer. 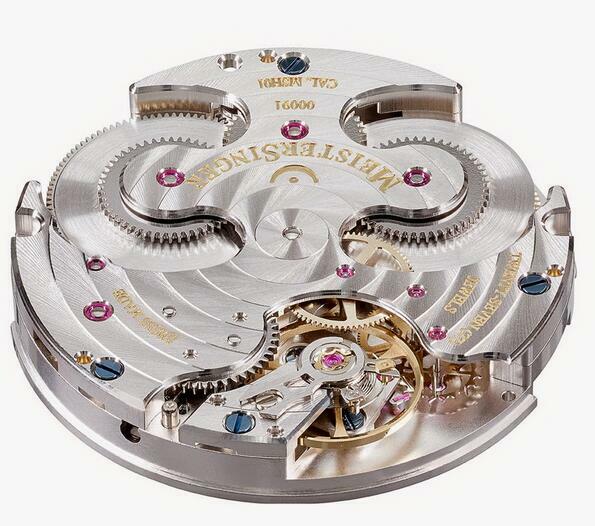 The reason for this is that the clocks must have a second hand in order to participate in the strict precision tests. 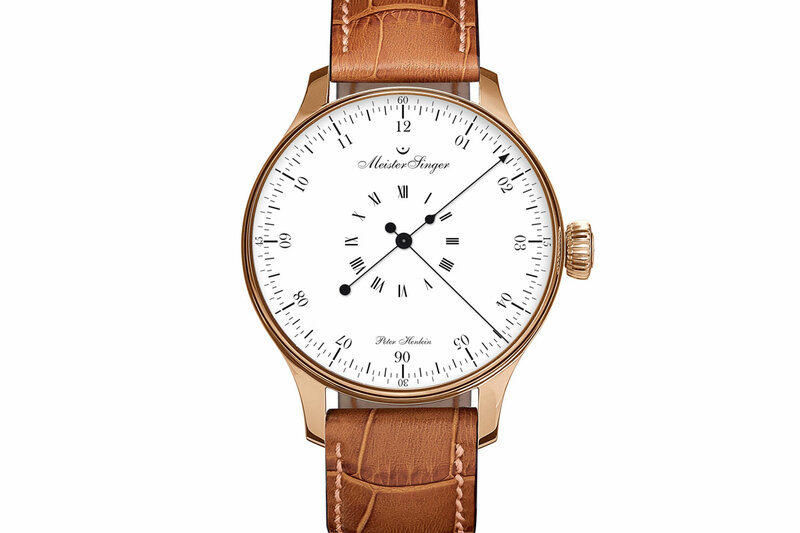 The edition of Peter Henlein is worn on a brown leather band. 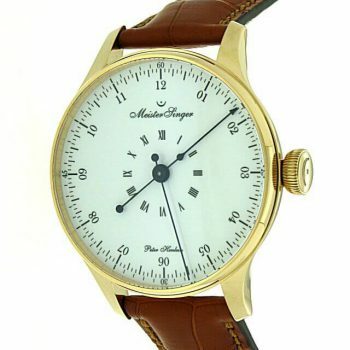 Only 15 pieces of the two-time watch in gold are available for 14,000 euros each.